The Finca Luna Nueva Lodge is purely for the birders at heart, those that know a species just by looking at its feathers. Be immersed in a whole other world of adventure when you come here. Experience a whole new type of vacation being connected with nature and helping to preserve it. 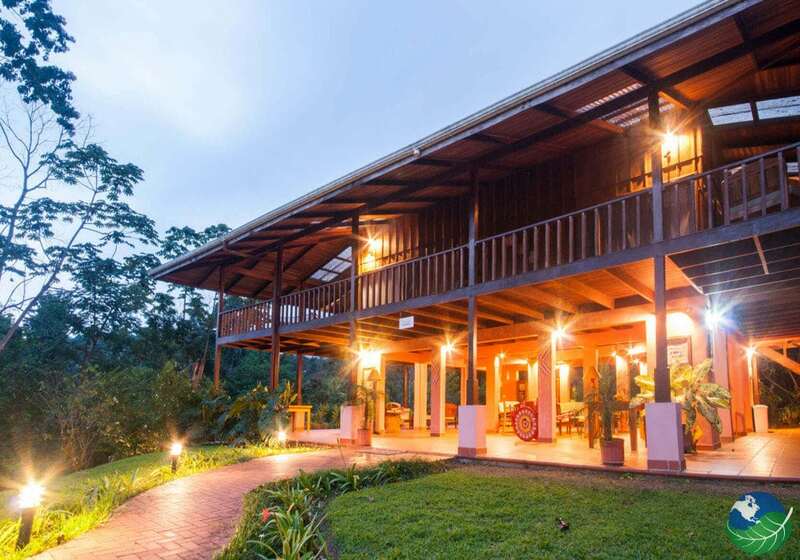 Finca Luna Nueva Lodge is a school house of enjoyment. You will learn so much during your stay but at the same time be relaxed as never before. You will have lots of fun tracking down all kinds of different wildlife. The founder of the Ecolodge is passionate about sustainability and incorporates it in everything the lodge does. On the farm, nourishing foods are grown for your taste buds at the same time while using the best organic farming practices. They encourage guest to try and stay in harmony with nature and also teach how humans can live with forests intact. The Lodge and Farm are always growing and changing for the better. It is amazing to see this happen. They work hard to protect the landscapes by planting trees and cooperating with the national parks around them. 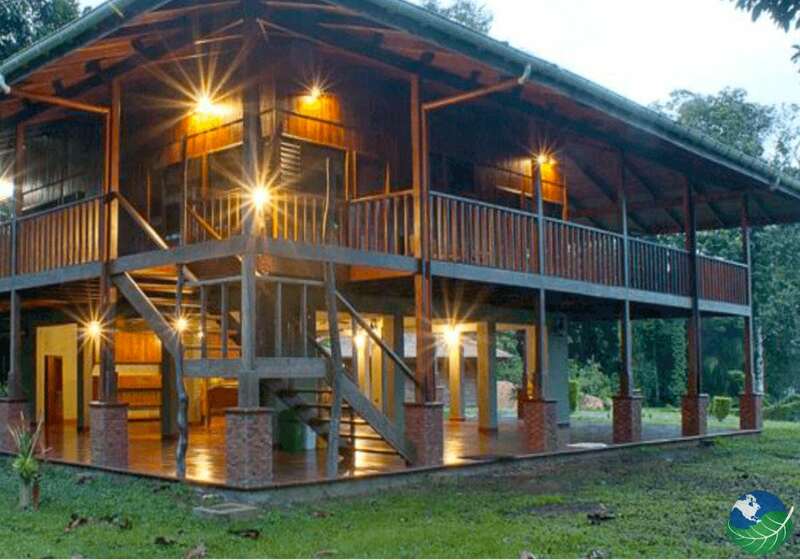 The lodge was growing as they have bought more land around protected river and ecosystems to keep them intact. The lodge also Combines their love of nature with each tour. For example, the Corridor Reforestation Program, Chocolate tour, Farm Tour, and the Sacred Seeds tour. 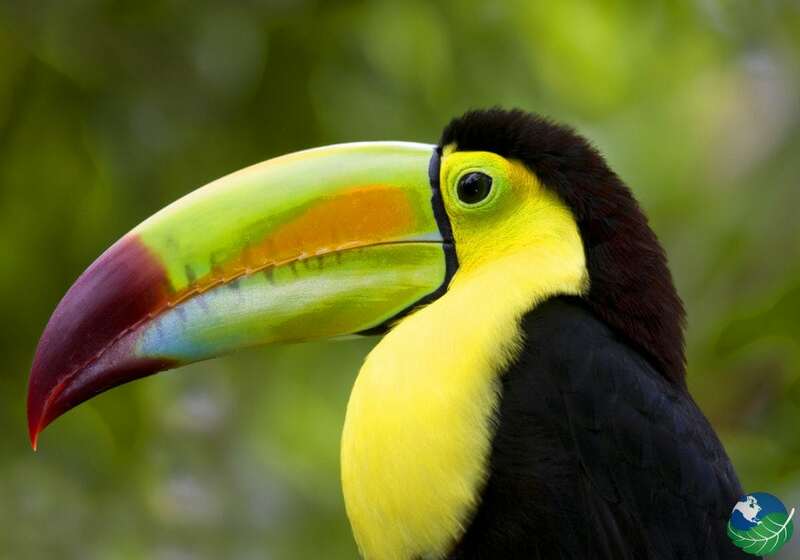 Also, Rainforest Mysteries, Cabalanga, And Tropical Birding Tour. 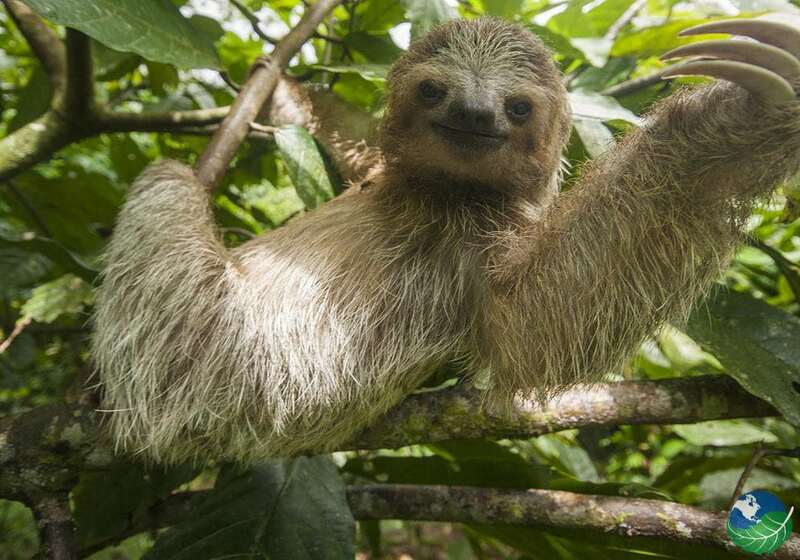 The Tropical Birding tour is where all the fun is at. 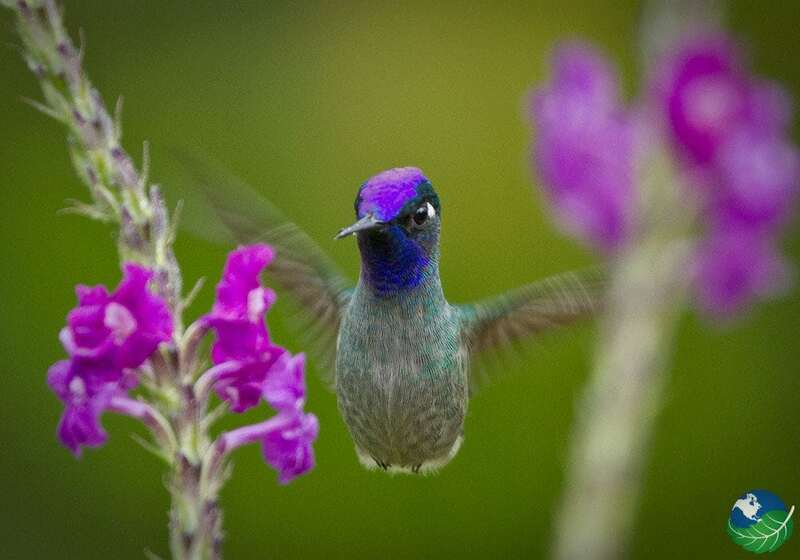 You will see species like the jeweled hummingbirds, tanagers, and toucans. Over 450 species recorded in the area and 250 just in the property. 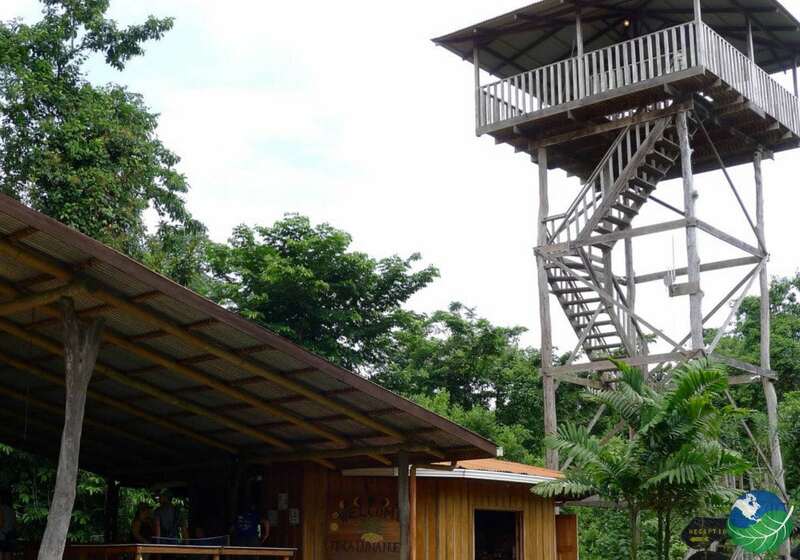 Finca Luna Nueva Lodge features a 50-foot high Observation Tower and many groomed trails. This is the ultimate location for the avid birder you are sure to enjoy the picturesque scenery and fresh air walking through the hilly lodge property. Other than just birding the lodge also offer excellent amenities and activities for you to enjoy. For example the onsite restaurant. This tasty treat is just what you ordered, taste awesome organically grew fruits and vegetables and fulfill your taste buds wishes. Also, enjoy a day at the spa, they use a large variety of massages to soothe away the pain. Therapeutic body treatments to keep healthy. And check out their skin care services or aromatherapy sessions. If that is not enough try out a little bit of yoga. It can go a long way to relieving the stresses of life that should stay back home. If you are a couple that is trying to get away, you could go for the romantic package to celebrate romance, honeymoon, or anniversary. 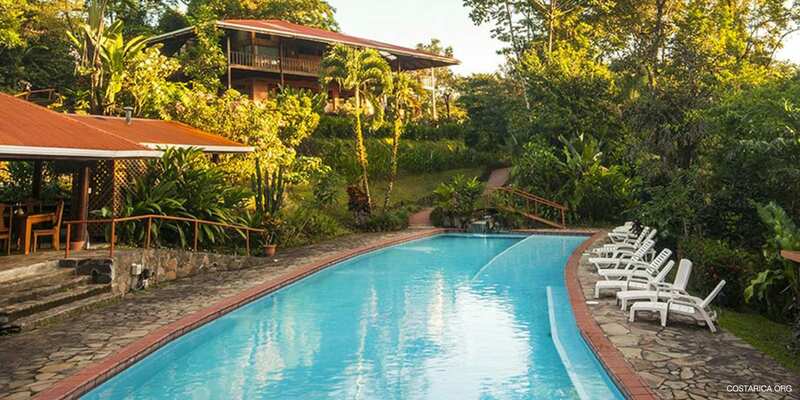 Finca Luna Nueva Lodge, located between San Ramon and La Fortuna not far away from Arenal Volcano. This area is a prime location for all your trip needs. Not too far away from anywhere but far enough away to have peace and quiet. This is the perfect lodge just to get away from it all. They cater to your needs offer excellent services and have so much for you to do. You could spend almost your whole trip there. All in all, you will love every minute of it. Arenal. Boutique, Nature, Volcano Spa, Pool, Jacuzzi, Restaurant. TV, Safe Box. Laundry Service, Concierge, Room Service. Arenal. Spa, Pool, Restaurant. TV, Phone, Safe Box, Private Jacuzzi. Laundry Service, Concierge.